Clermont will be looking to brutalise opponents this season, largely using the immense carrying of their Fijian backline and backrow players. 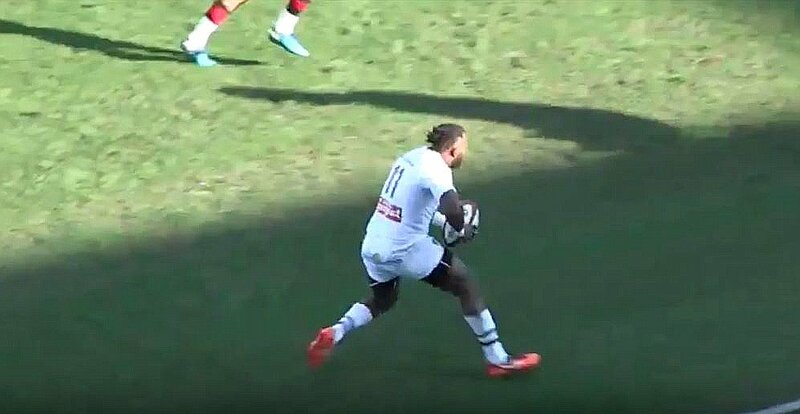 Against Toulon, Setariki Tuicuvu, Alivereti Raka, Pecili Yato and Apisai Naqalevu all battered tacklers with a frightening frequency in their pre-season. It bodes well for a good season for ASM. This is brutal stuff.